In this next installment of Keeping Up With Local Restaurant Openings, we've got 5 new(ish) spots serving up everything from all-day brunch to happy hour to a new dinner spot on Robertson. Check them out this week! It's here! The highly anticipated 189 by Dominique Ansel has finally arrived, adding a beautiful bakery mecca to The Grove. In case you live under a rock that shields you from all important foodie news, Dominique Ansel is known as one of THE best pastry chefs in the world (in fact, he was named "The World's Best Pastry Chef" by Food & Wine, so no need to just take it from me), so his entré into LA's food scene has been surrounded with the appropriate amount of fanfare. But luckily, the two story space seriously delivers, with a beautiful interior, ultra-cool brunch service, and sold-out cronuts (which were, of course, invented by Ansel). Get there early! It's the most wonderful time of the year! OK, I know...wrong holiday. But Thanksgiving is definitely my favorite day of the year; the turkey, the stuffing, those cranberries. I mean, what's better than a giant feast with a bunch of food you never really eat the rest of the year? Oh right, and there's also the whole bit about getting together with family and friends, blah blah blah. Kidding! And while your friends are in town, why not show them just how fancy and important you are by having a lovely, sophisticated happy hour at Petrossian. 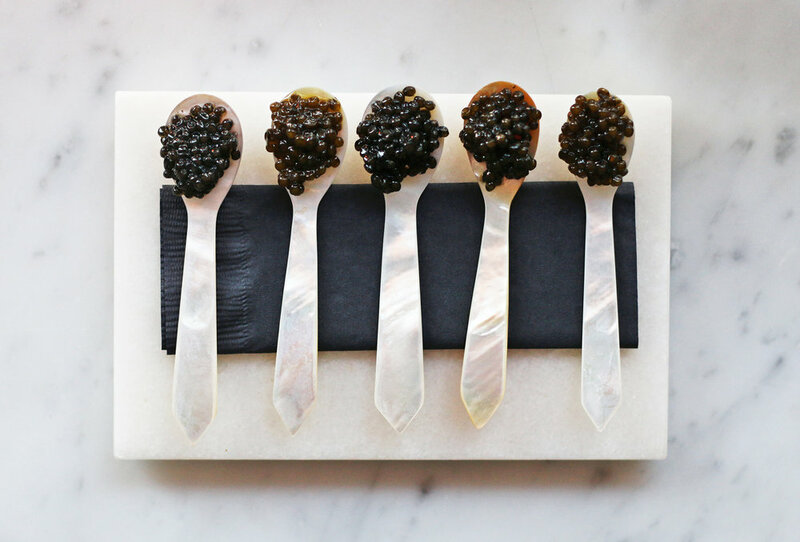 Though the West Hollywood caviar specialist is hardly the new kid on the block, I recently visited the go-to fine dining spot for the first time for a little rosé and roe tasting, and it did not disappoint. As someone who constantly boasts a multitude of skin woes, I've learned over the years to never put too much faith into a "quick fix." Addressing my skin issues is usually a long, arduous process involving testing hundreds of products, guzzling a bunch of pills/supplements, and seeing few results. 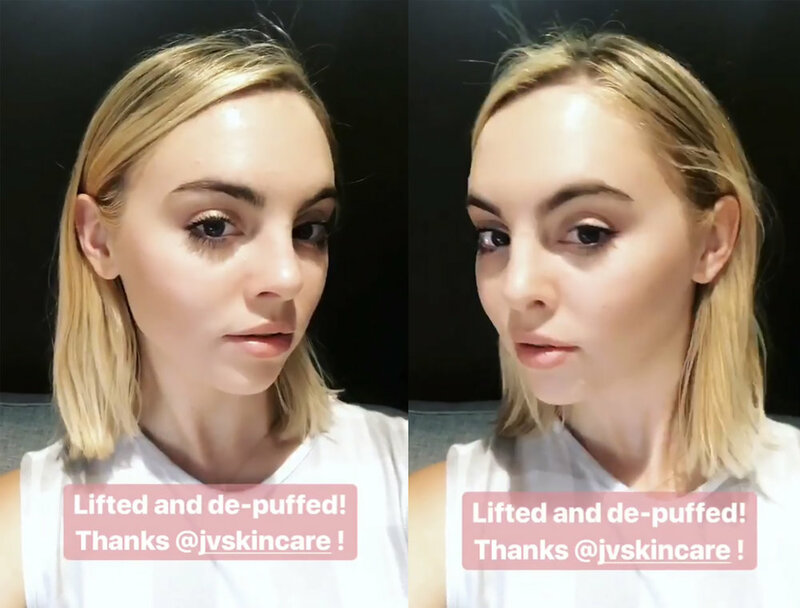 But I'm pretty much game to try anything, so when I was offered a chance to try the signature Triple Crown Facial at the LA salon of legendary celebrity facialist Joanna Vargas, I immediately jumped at the opportunity. Overall, I was so blown away by the results of the facial! I'm not kidding when I say it seriously changed my skin. The price might be a bit steep for a regular occurrence, but if you have a big event coming up and need some instant results, the Triple Crown Facial is an amazing option.